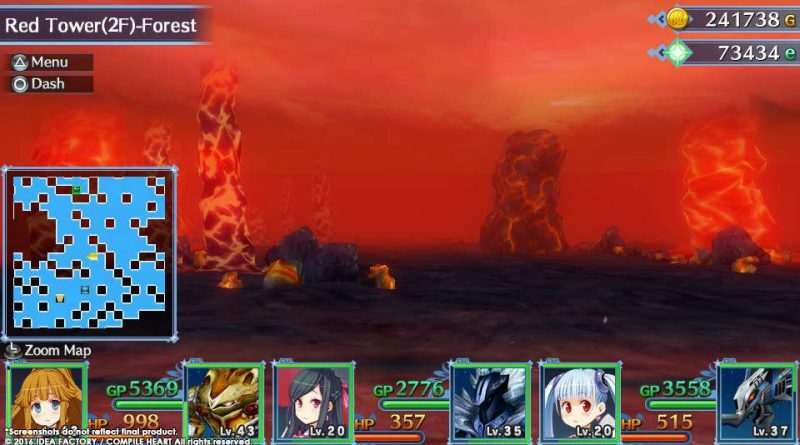 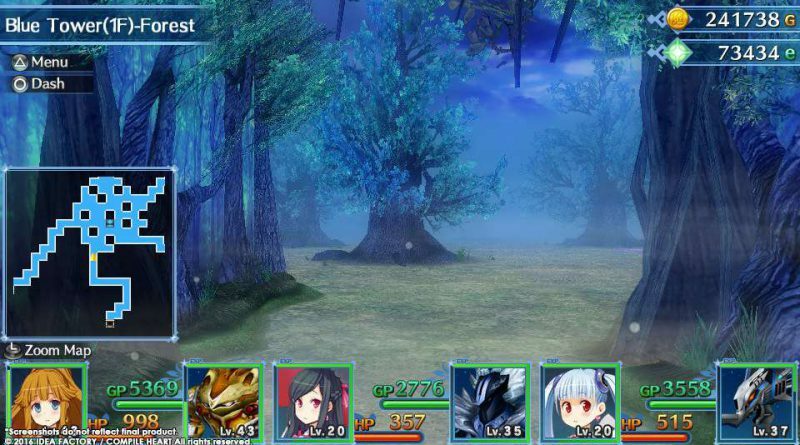 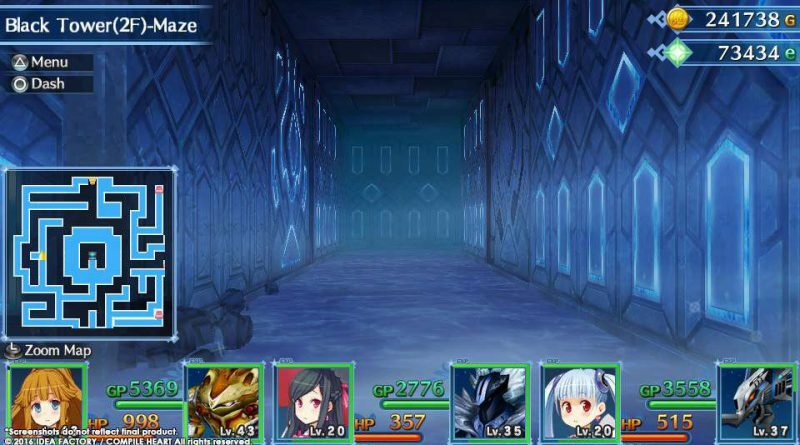 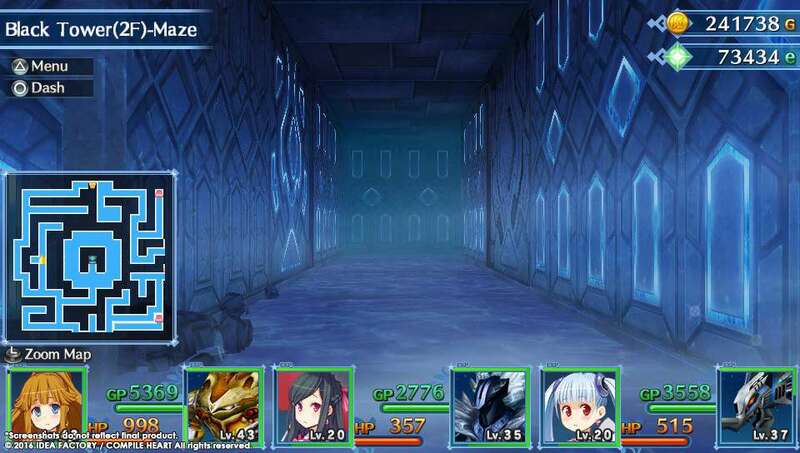 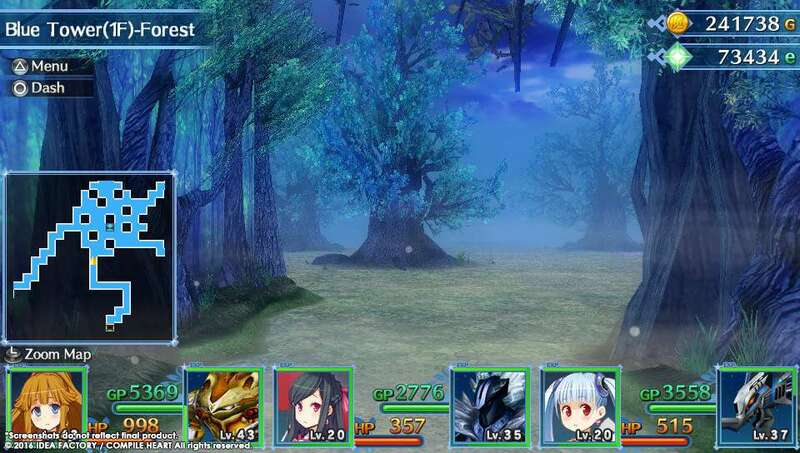 Idea Factory International has released the opening movie and dungeon screenshots for the PS Vita exclusive dungeon-crawling RPG MeiQ: Labyrinth of Death. The opening movie introduces Estra, Flare, Maki, Connie, and Setia, as well as their enigmatic enemies, the Three Shadows and Gagarin the Dark Machina Mage. 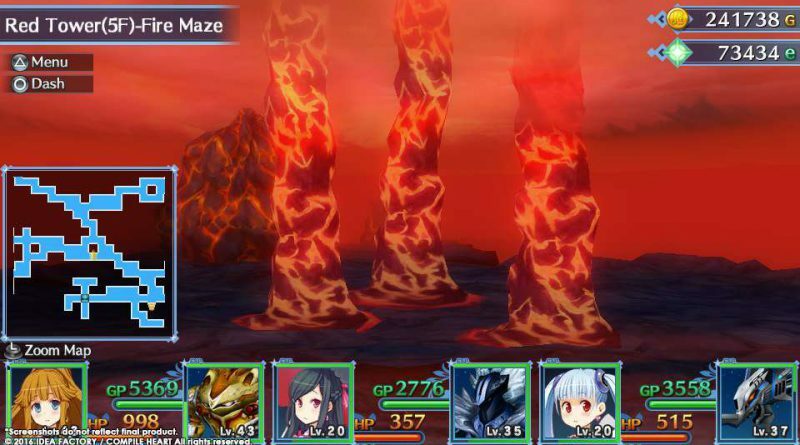 The dungeons screenshots highlight the diverse terrains you can explore. 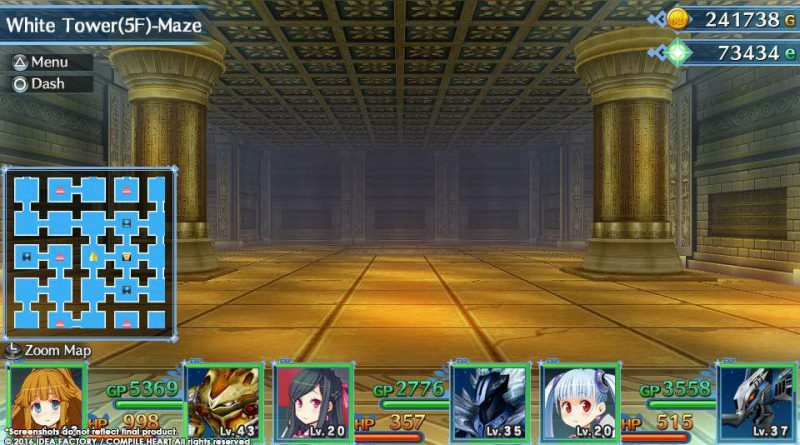 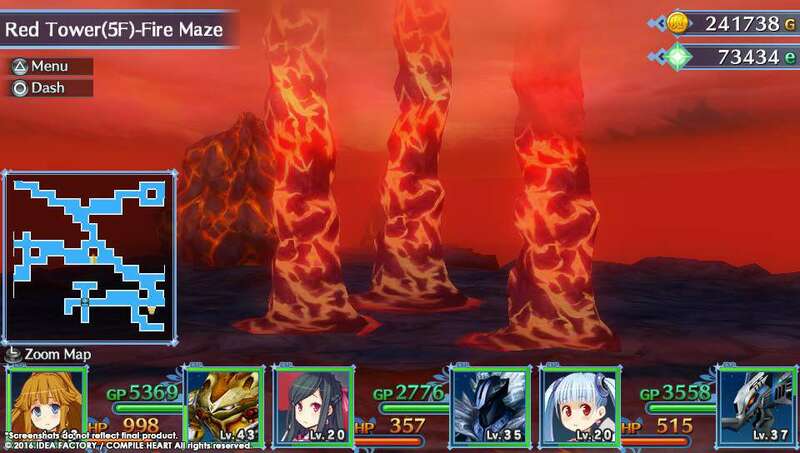 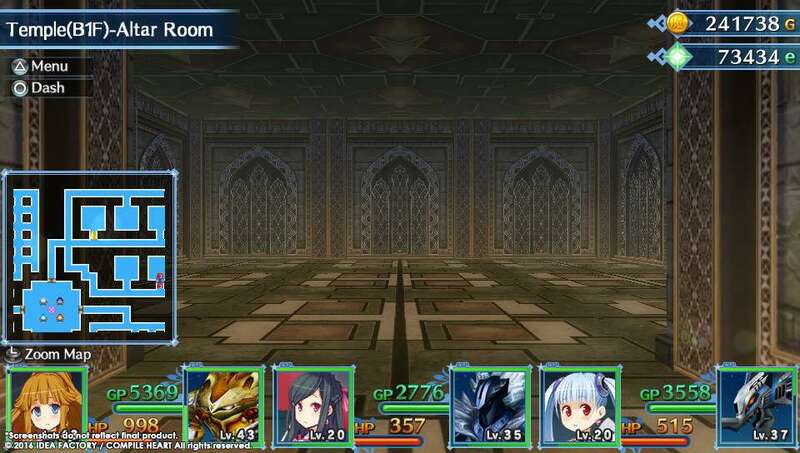 Each dungeon has its own unique gimmick, like ice mazes, holes in the floor, or false walls, that you must conquer to ascend each tower.